The Netherlands, famous for art, canals, ice skating, tulips, windmills, wooden shoes, and the city of Amsterdam, is a paradise for visitors. The entire country is brimming with grand architecture, world-class museums and other interesting attractions for the entire family. The Netherlands is the ancestral home of famous masters, including Rembrandt and Van Gogh, and their namesake museums are not to be missed. Add to that mix, the Anne Frank Home and Museum, the world's tallest windmill, Royal Delft Pottery, wooden shoe factories and a myriad of cycling trails and recreational activities, this small, but diverse country is a real gem. Times to Travel: The Netherlands has a moderate climate, with very pleasant summers. Winters are considered mild, yet most canals and rivers do freeze, and frigid temperatures are typical, though brief. Rainfall is evenly split throughout the year, with the lowest amounts falling along the coast. Spring and winter months are mostly cloudy. In summer, especially in June and July, seven hours of sunshine per day is the average. Although crowds can be large and attraction lines long, especially in Amsterdam, most travelers seem to agree that April through early October are the best months to visit The Netherlands. 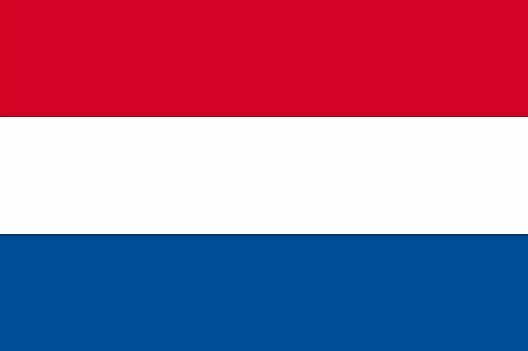 What Languages Are Spoken In The Netherlands? Which Are The Biggest Industries In The Netherlands?